Flat 6 Innovations began working with the 9a1 engine immediately upon it’s release in 2009. 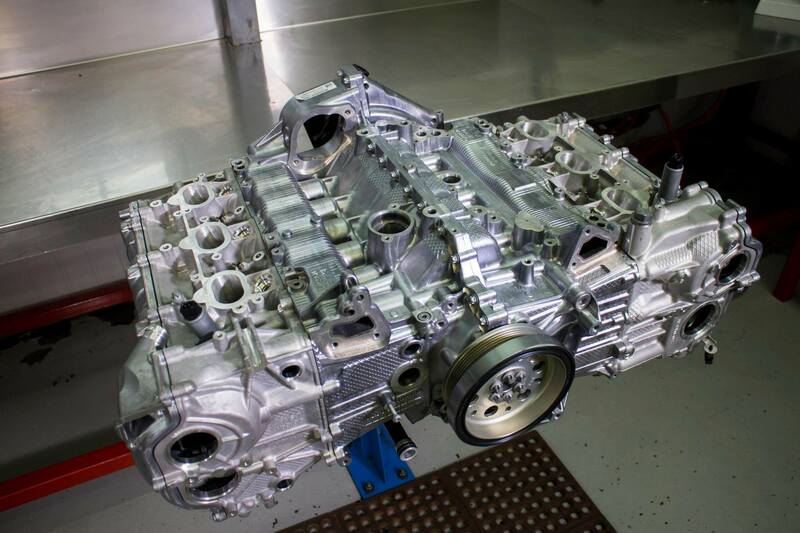 In 2010, working with LN Engineering, we produced the first prototype of our 4.2L “X” engine. Later, this engine would be fitted to “Cayman X” which was featured in the December 2013 edition of Panorama Magazine, pages 66-71. This article offered the first insight into our top secret 9a1 engine program, revealing performance figures, and a lot of the basics concerning the engine design that we’d created. 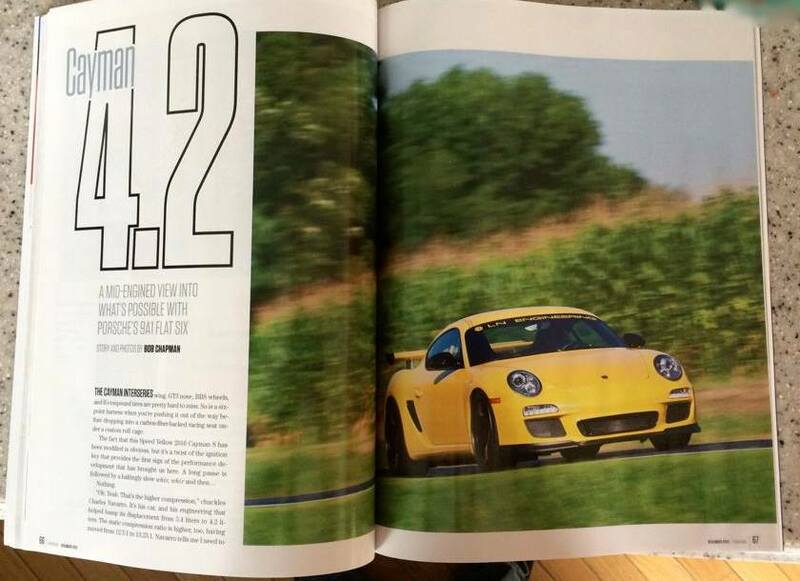 No, this isn’t a “conversion” of another Porsche engine into your vehicle. We merge classic hot-rodding with modern technology to develop, and create your engine by hand, and make it unlike anything that will pass through the doors at Zuffenhausen. With other companies just starting to explore these engines – almost a decade after we did – competition and thievery is at an all time high. Due to this we must refrain from posting in-depth details of our engines for these 9a1 applications. For details concerning all 2009 and later Porsche engines, please submit a ticket in the sales department.